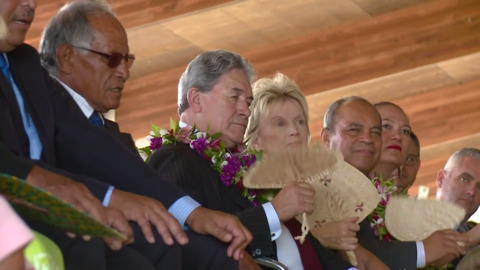 Māori university students have mixed feelings about where the government has decided to spend some of its funding, following the significant difference in funding allocated to overseas aid and homelessness in Aotearoa. Nearly 8,000 children with extra earning needs are expected to benefit from $21.5mil in extra funding before they start school. 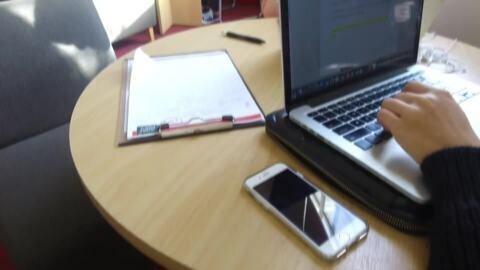 Staff say tauira who are feeling under pressure need more mental health and well-being to help them build resilience. 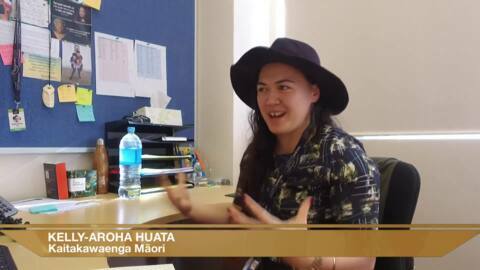 Rereātea interviewed students from AUT University to ask about changes they want to see in next week's budget announcement. 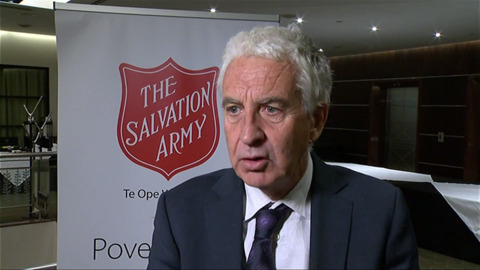 The government has made a pre-budget announcement of more than $700 million to go towards overseas aid. Social services dealing most directly with the harm caused by family violence will receive an additional $76.157 million over four years.